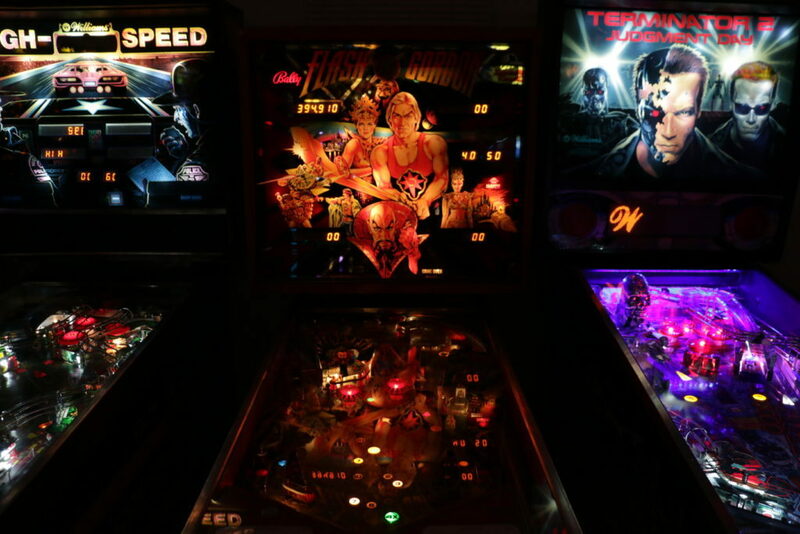 It’s all fun and games on the CppCon 2019 Casa Bonita / Hyperspace Arcade Field Trip on Sunday, September 15th. 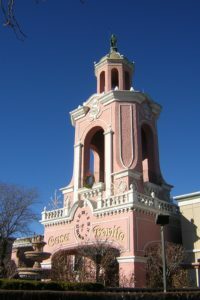 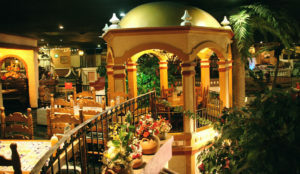 The 52,000 square foot destination has over thirty attractions including the thirty foot “Acapulco” cliffs and waterfall, the gold leaf dome, a statue of Quahuatomec (the last Aztec emperor), and Black Bart’s secret hideout, Casa Bonita has been a must see on any trip to the Denver area since it opened in 1974. 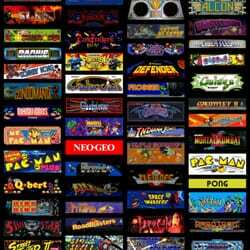 Enjoy unlimited game play on more than one hundred fifty video and pinball machines featuring both classic favorites and rare and obscure titles you may have never seen before. 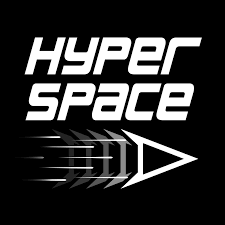 Check out the list of machines.